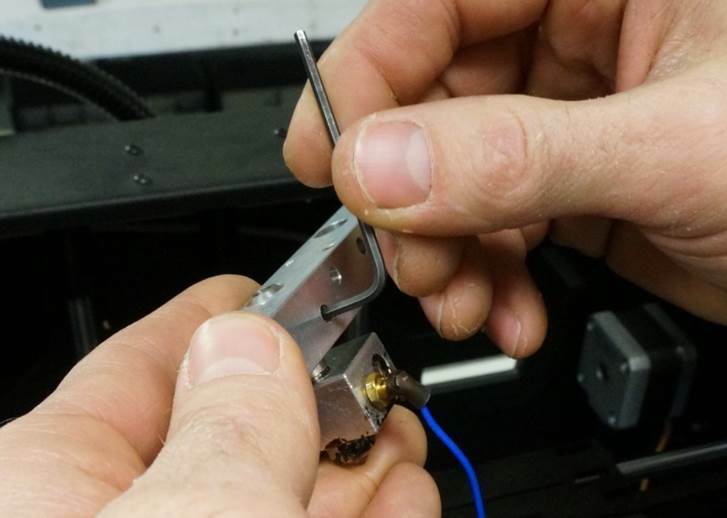 Make sure you are installing the temperature sensor on the correct side. 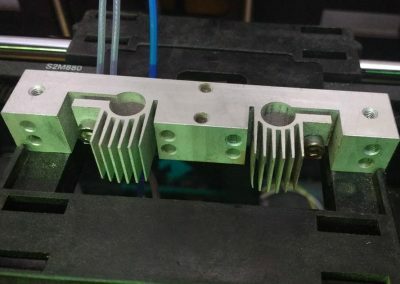 Look at your old heater block and try to match it. 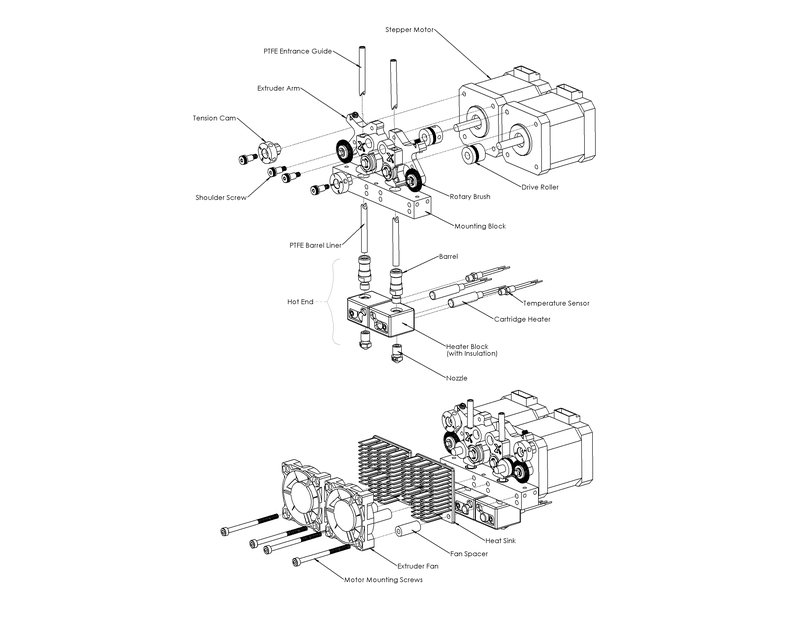 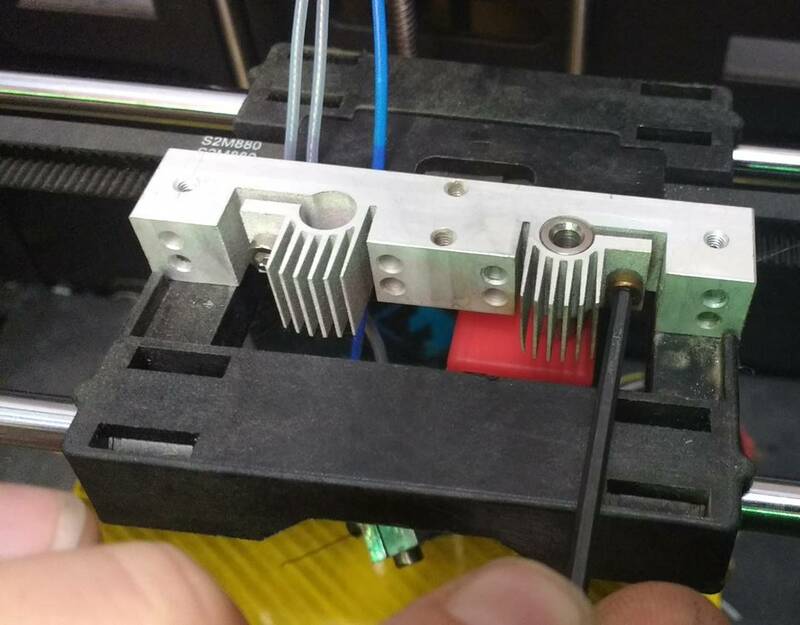 There are a number of different mounting methods, and the Flexion heater block should be compatible with all of them. 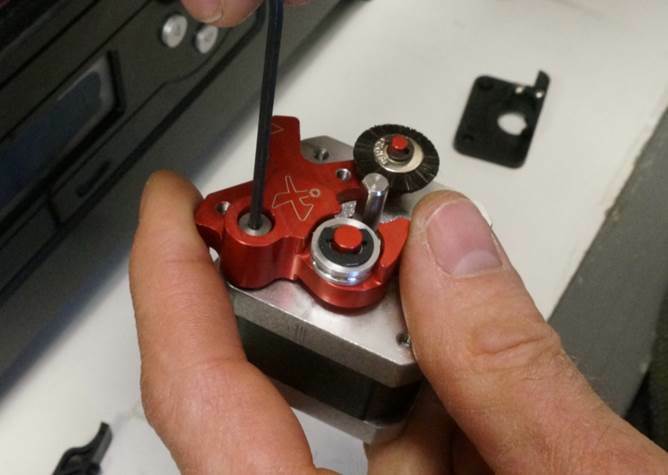 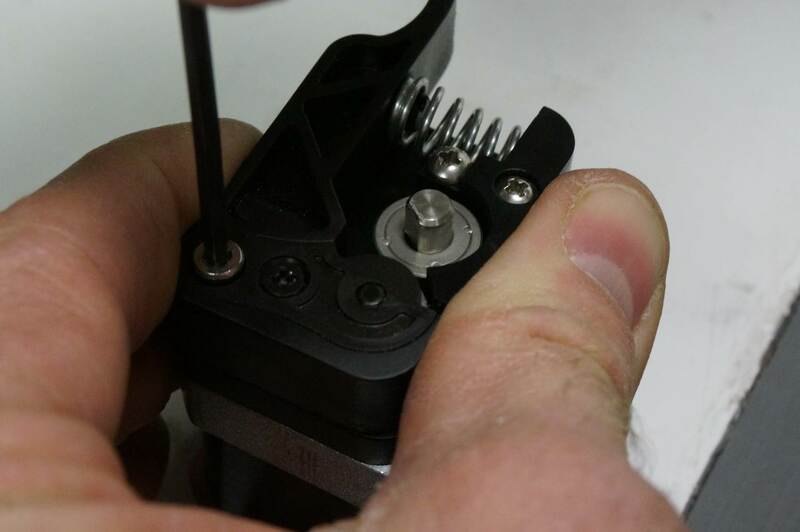 If your sensor sits loosely in the hole, we recommend using the screw provided to clamp it in place. If the sensor is a screw-in type, rotate the heater block, not the wire. 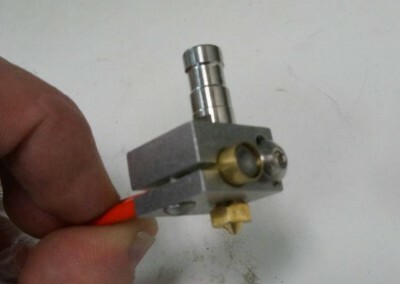 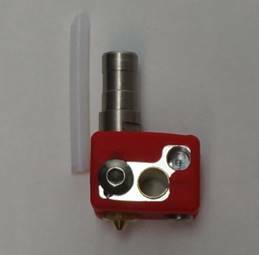 Hotend shown here without insulation. 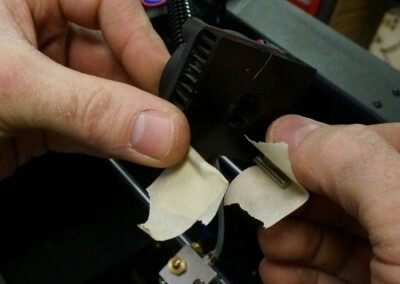 Insulation comes pre-installed. 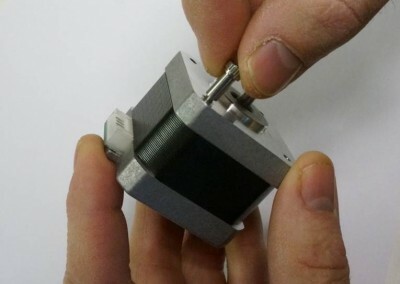 The mounting block is reversible, with two different hole spacings. 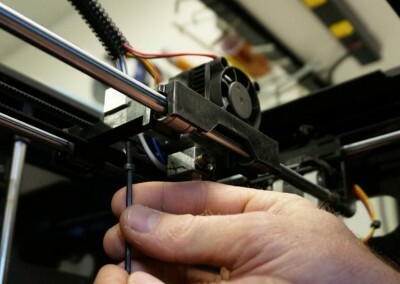 Find the side that fits your printer and bolt it to your carriage. 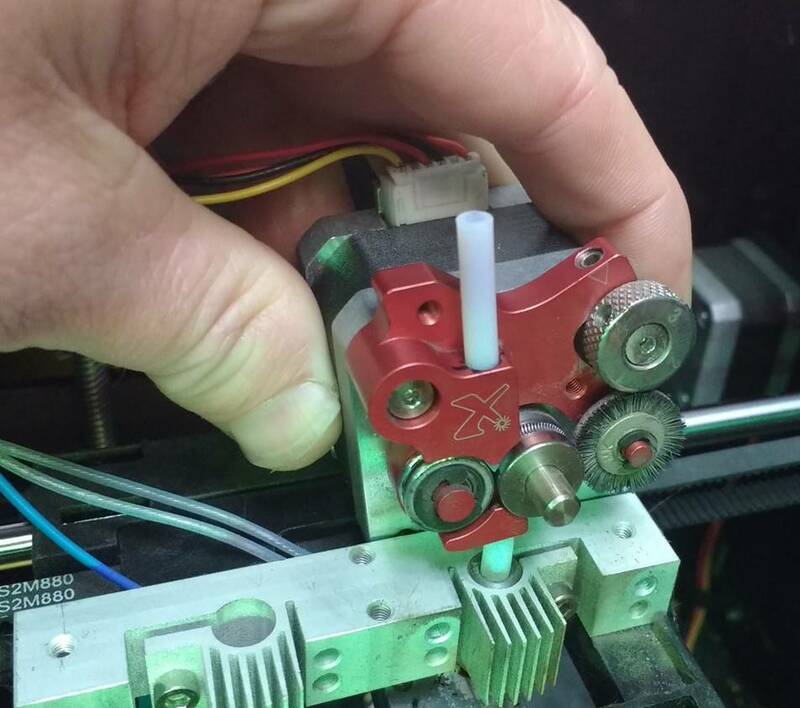 Insert the hotend assembly in the bottom of the mounting block and push until it stops (barrel is self-aligning). 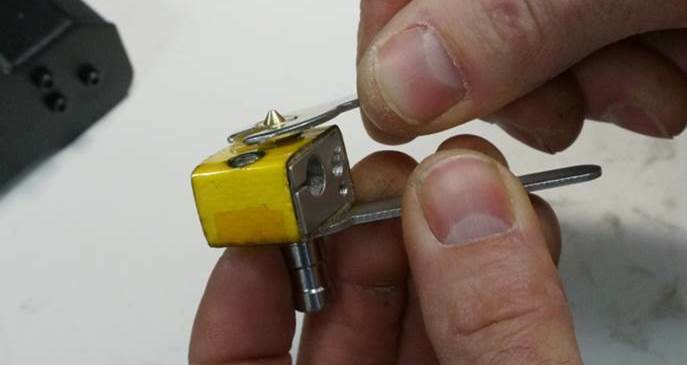 The top of the barrel should be flush with the top of the mounting block. 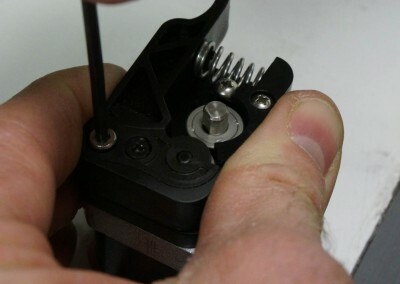 With the barrel pressed firmly upward, tighten the clamp screw. 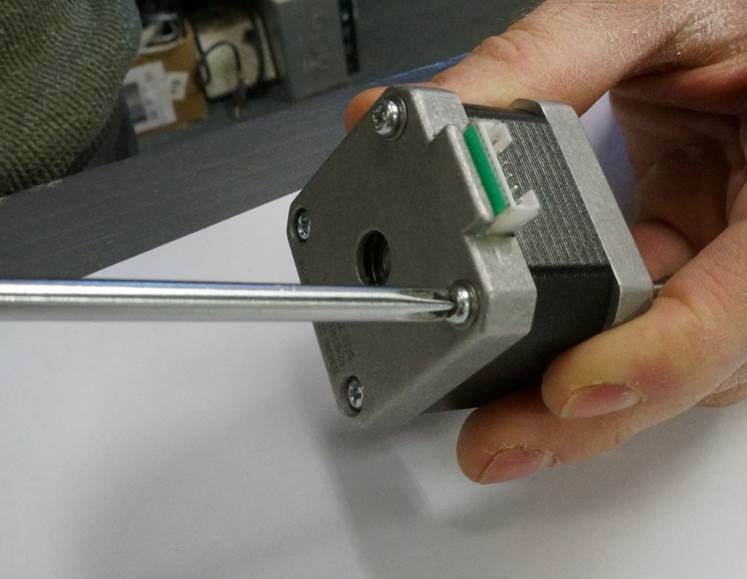 Slide motor assembly vertically over the PTFE tube. 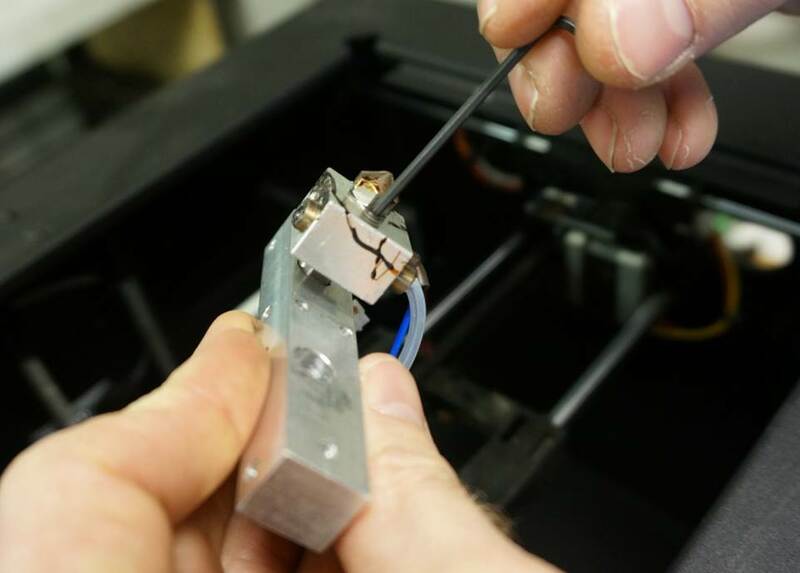 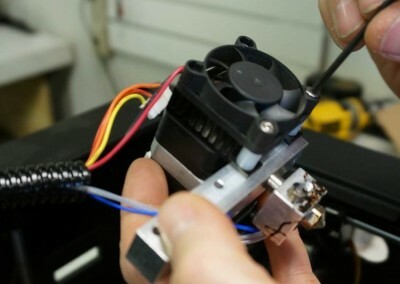 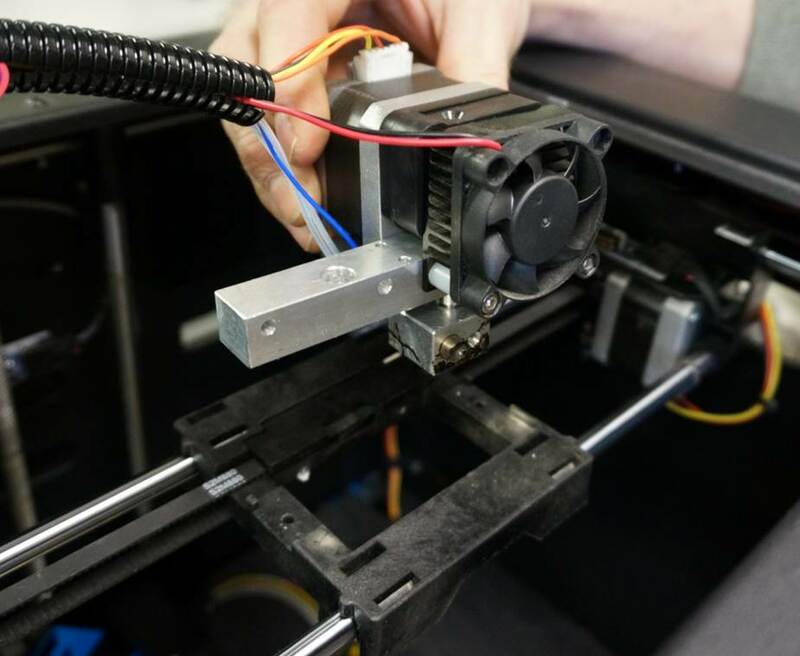 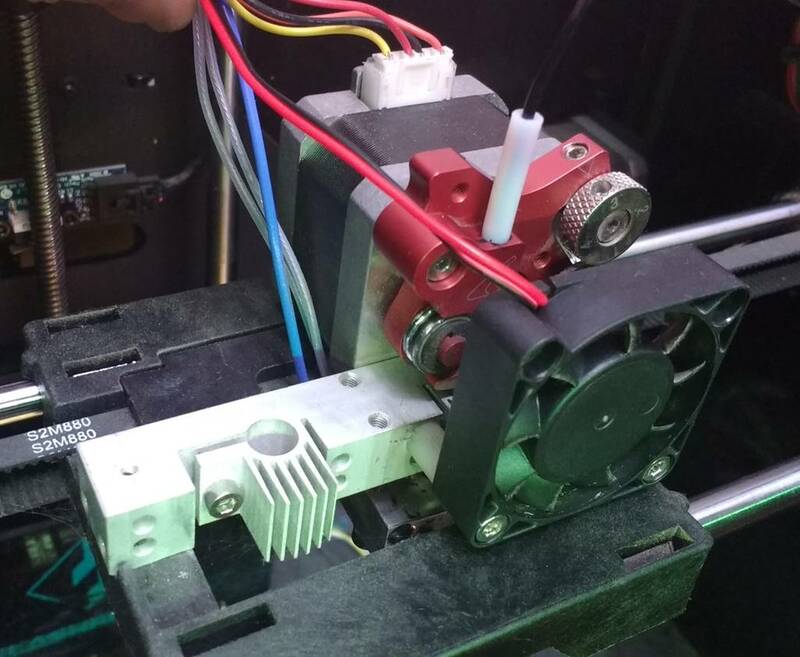 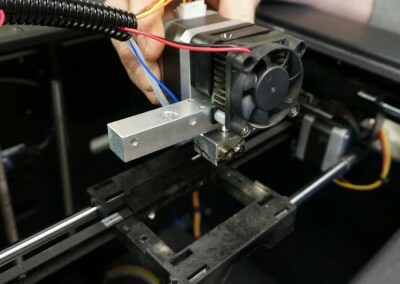 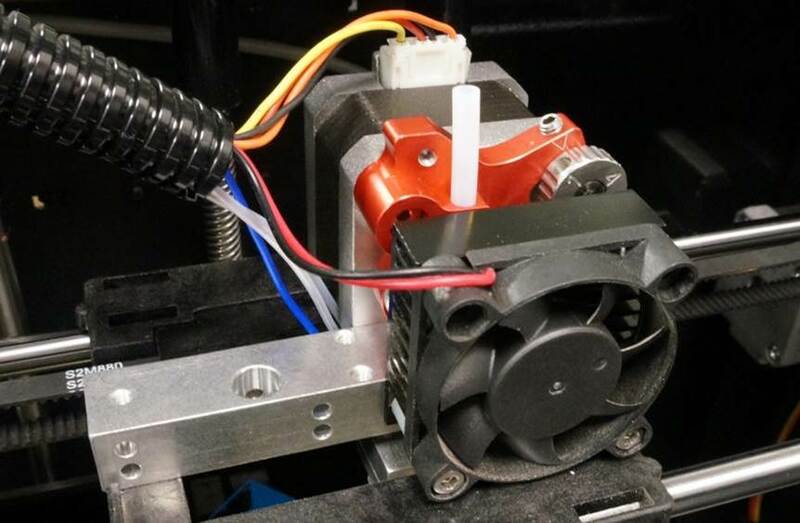 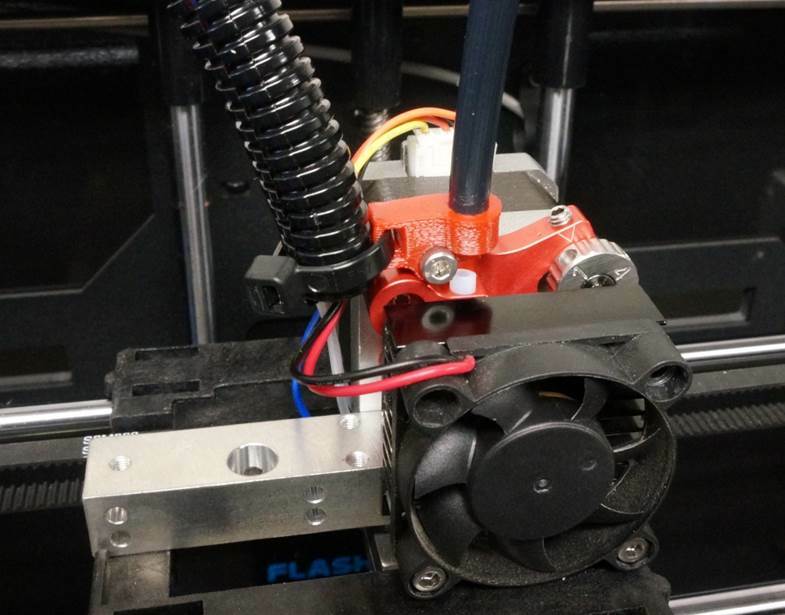 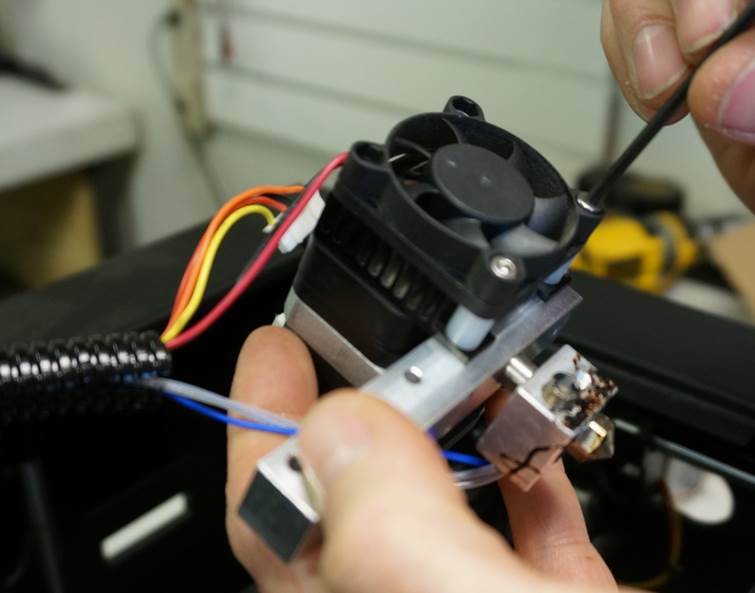 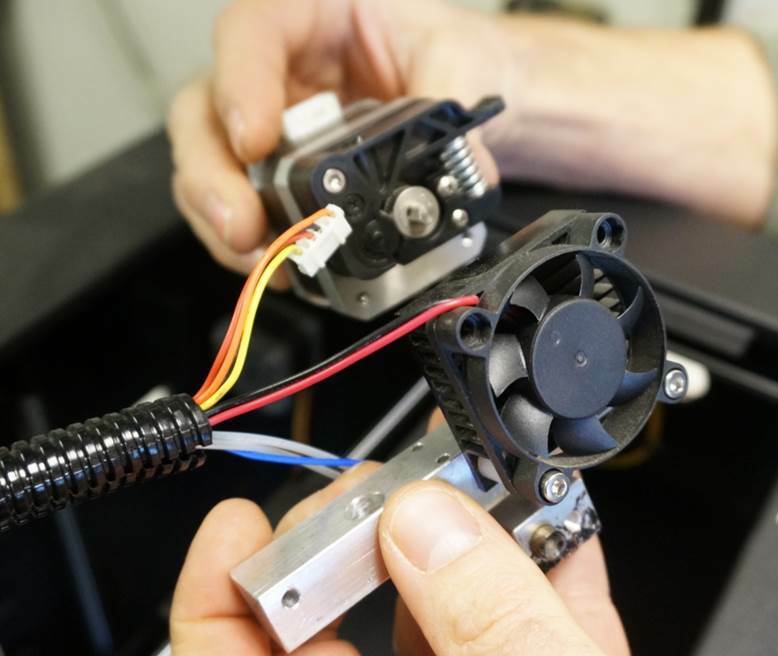 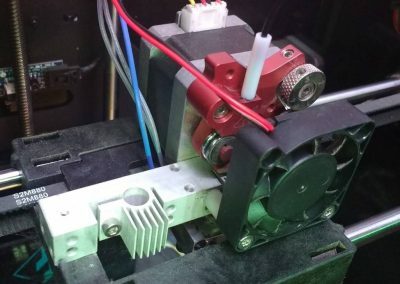 Discard the heatsink that came with your fan assembly, and install the fans and spacers to the mounting block, tightening the screws into the stepper motor. It is OK if you need to put some downward pressure on the stepper motor (moving the cam to position 4 will ease this). This is by design to ensure that the PTFE maintains pressure against the nip point. 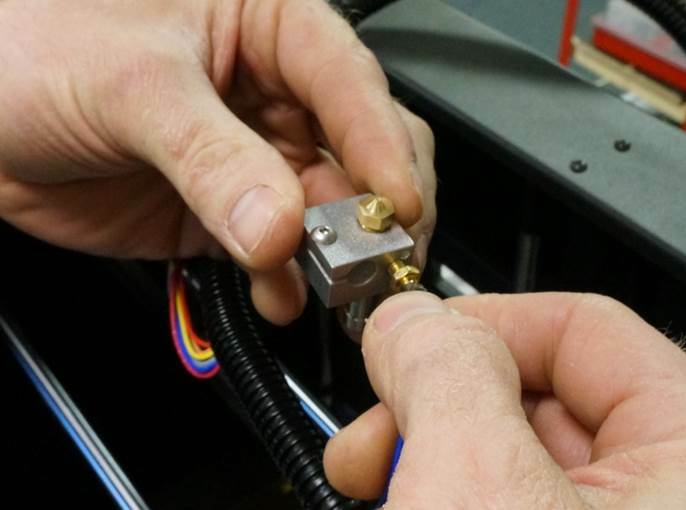 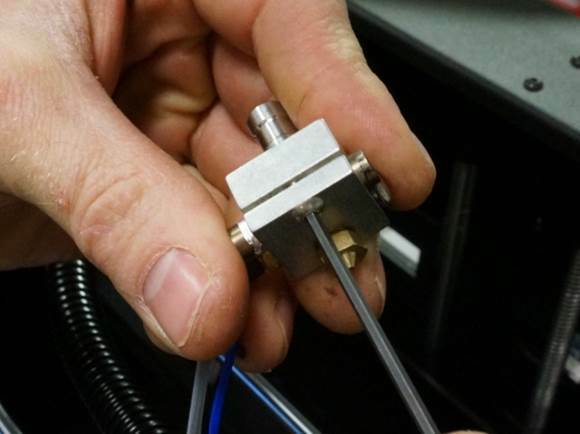 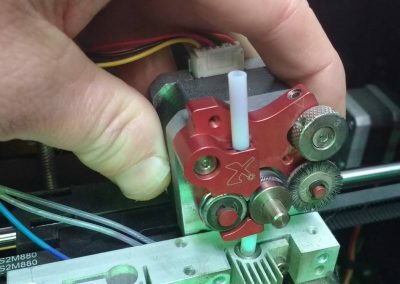 Hotends come torqued out-of-the-box, but it is still recommended to heat your extruder to ~200°C and retighten the barrel to the nozzle. 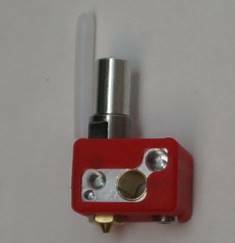 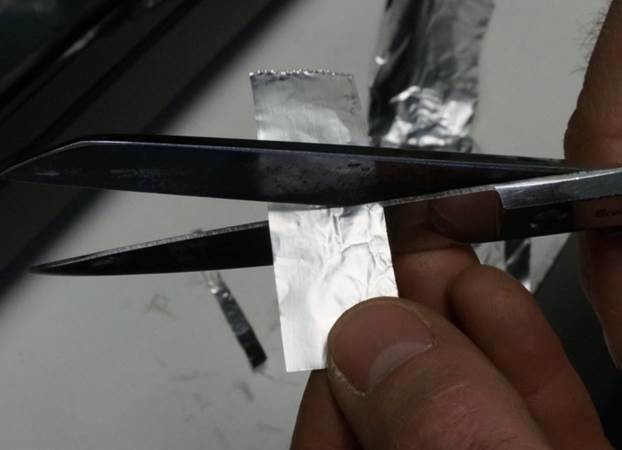 This will eliminate any chance that the hotend could leak. It is OK if it doesn’t rotate. Don’t overtighten – you could break the barrel at the heat break. 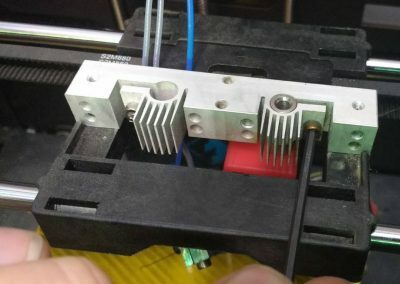 Heat up the hotend to 200C. 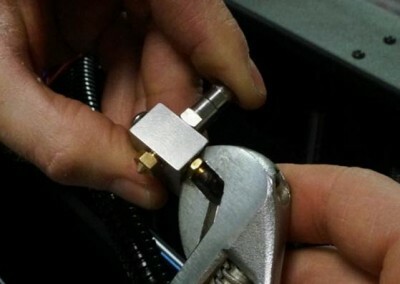 Unscrew the nozzle with the supplied wrench. Thread the new nozzle in until it is in contact with the heater block, or within 1mm. 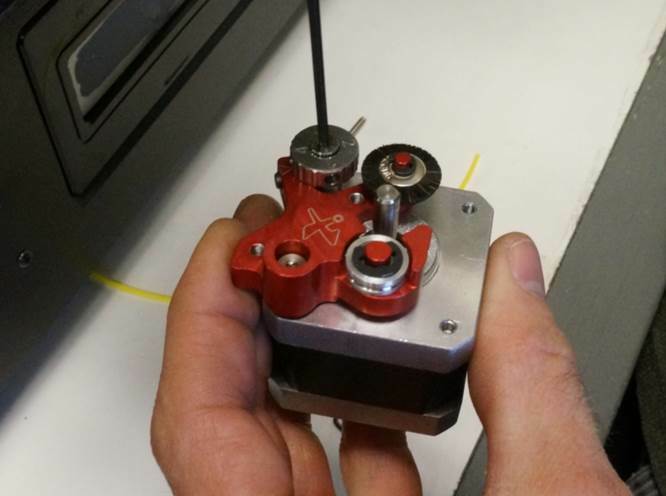 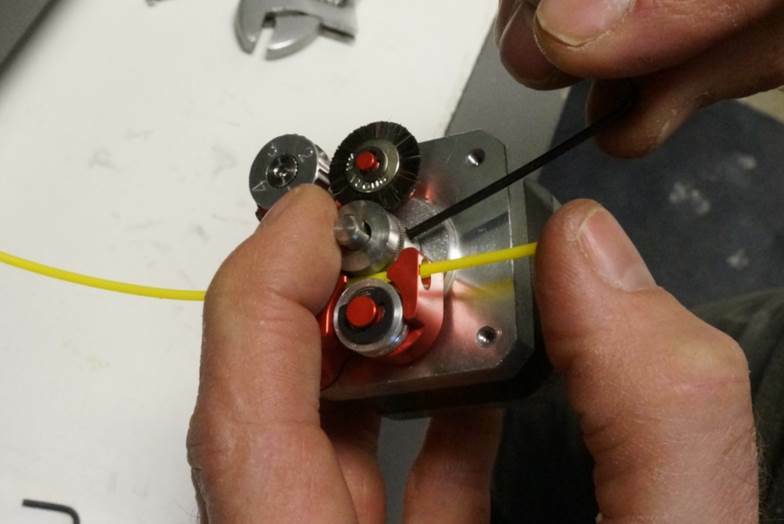 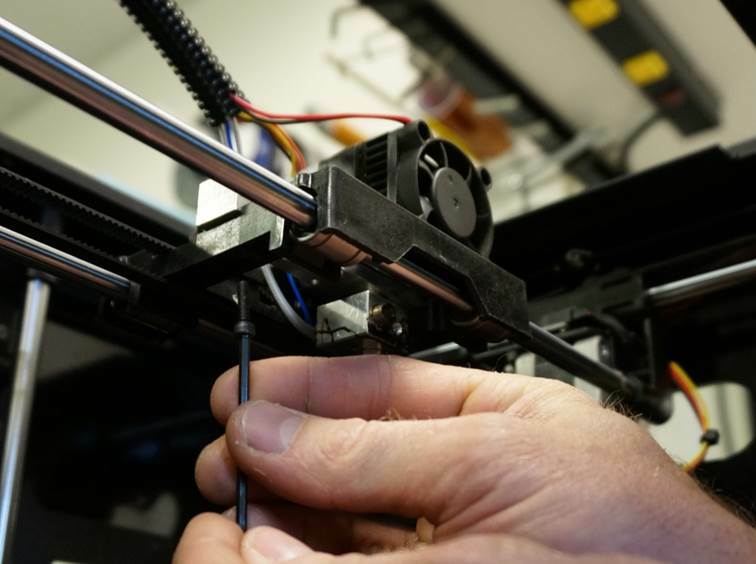 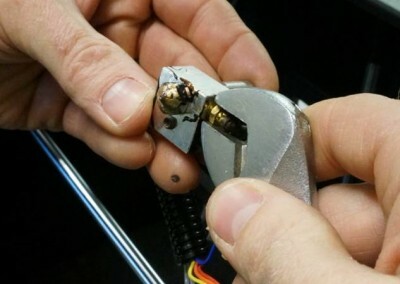 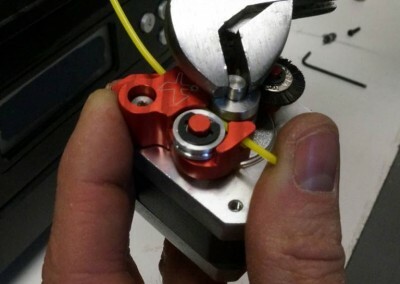 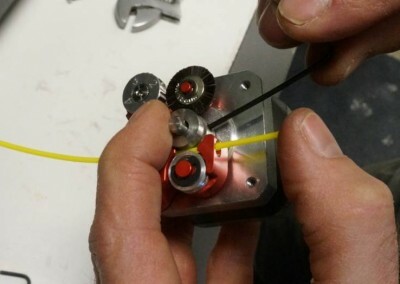 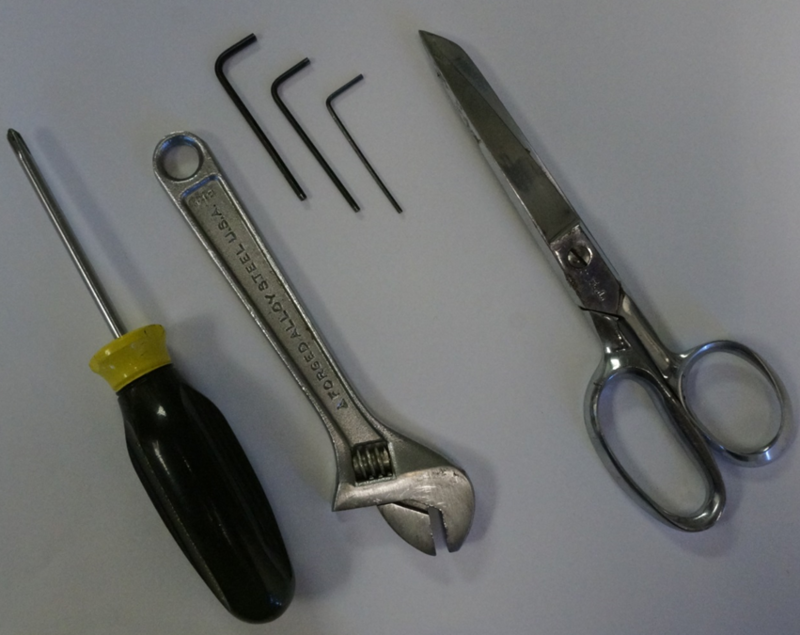 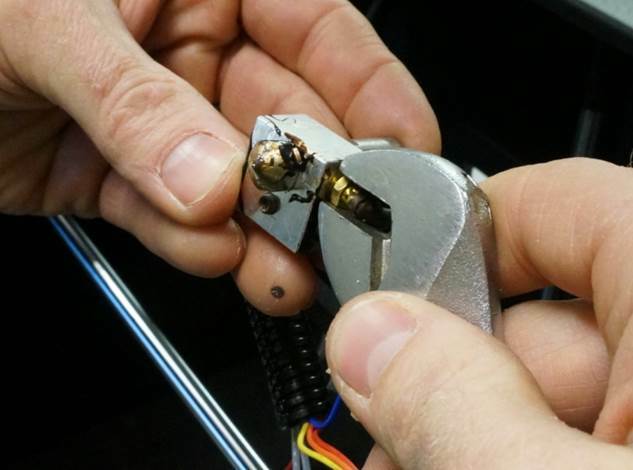 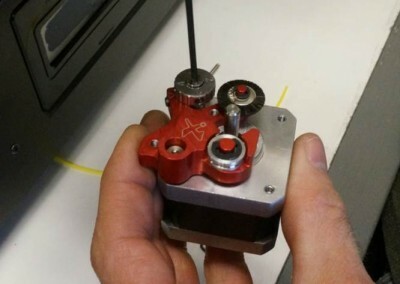 Use the wrench to torque the nozzle while the hotend is hot. The nozzle must be tight because it creates a seal against the barrel to prevent material from oozing out.